At Kingsway Dental Centre, we strive to preserve the integrity of your smile by taking exceptional care of your natural teeth – the best way to protect your oral health. Because teeth have a tough job – chewing and grinding the food we eat, and are subject to wear and tear such as clenching and grinding, they do sometimes sustain damage. One of the best ways to restore the health of a damaged tooth is with a dental crown. Dental crowns completely cover your tooth above your gum line, making them stronger and more stable. We custom create dental crowns for our patients at our Edmonton, AB dental office so that you can enjoy the health benefits of a comfortable and healthy smile. We begin by prepping your tooth and removing any damage or decay. Next, we take an impression, match your tooth shade, and send your case off to our dental lab to custom design a dental crown that matches the color, size, shape, and bite of your other teeth. In the meantime, we will place a temporary dental crown on your tooth to protect it until your permanent dental crown comes back from the lab. Dental crowns are usually made of porcelain, metal, or porcelain and metal combinations depending on your needs and goals for your smile. By choosing a dental crown, you can prolong the life of your tooth by years – even decades – with the proper care. Saving your natural teeth can prevent a number of oral health problems such as gaps in your smile, shifting teeth, additional tooth loss, and negative effects on your bite. Replacing missing teeth is often more expensive than protecting the ones you have! Call our Edmonton, AB Dental Office Today! If you are looking for experienced dentists to place a dental crown in the Edmonton, AB area, contact Kingsway Dental Centre today. 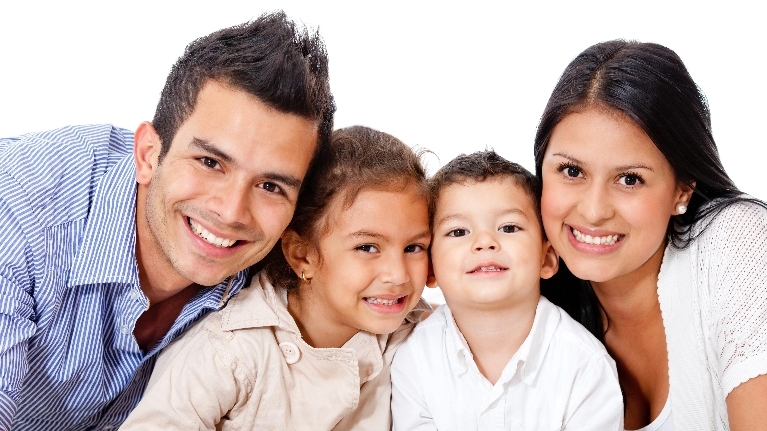 Our family dental practice welcomes patients of all ages and offers high-quality preventive and restorative dentistry.